<> If you are into the food business, it is certainly more ideal to try out new recipes that come with unique twists. Foodies would always want to try something new and exciting, yet still mouth-watering and delicious. If you have been amazed by puto flan, this time, try another custard recipe that would surely blow your mind and arouse the discerning appetite of your customers. Have you heard of 'kalabasa leche flan'? It is another delicious dessert with an interesting twist. The traditional and old-favorite custard is combined with kalabasa (squash), making it a healthier treat. There could be a slight and ideal variation in the consistency and texture, but surely, it tastes equally delightful. Kalabasa is one of the very nutritious vegetable crops that are widely cultivated nationwide. 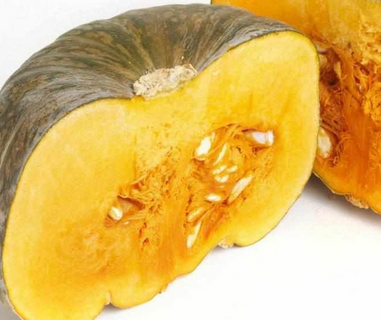 It provides a good dose of Vitamin A (for healthier eyesight), beta carotene (helps fight cancer), and magnesium (helps lower levels of triglycerides or body fat to reduce risks of developing gallstones and hypertension). 1. 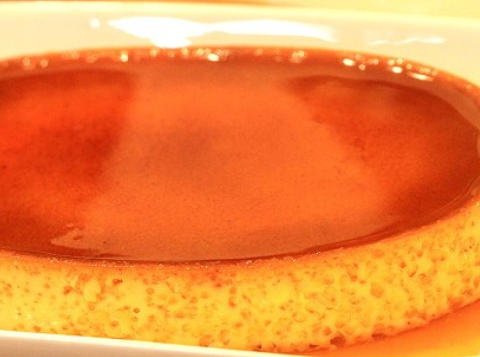 Prepare leche flan caramel and pour small amount into each llanera (tin mold). 2. Peel kalabasa and boil it for about 20 minutes or until it gets soft. Then, mash it using a fork. 3. In a bowl, combine mashed kalabasa with eggs and egg yolks. Start whisking to create a viscous mixture. 4. Add condensed milk, evaporated milk, and vanilla extract into the mashed kalabasa and egg mixture. Continue whisking for several minutes or until ideal consistency is achieved. 5. Prepare another bowl. Make the mixture pass through a strainer as you pour it into second bowl. Doing so would help make sure unlikely lumpy bits would be eliminated. 6. Pour the custard mixture into the llaneras (with caramel). 8. Set aside kalabasa leche flan and refrigerate afterwards. Each llanera is now ready to be served or sold.